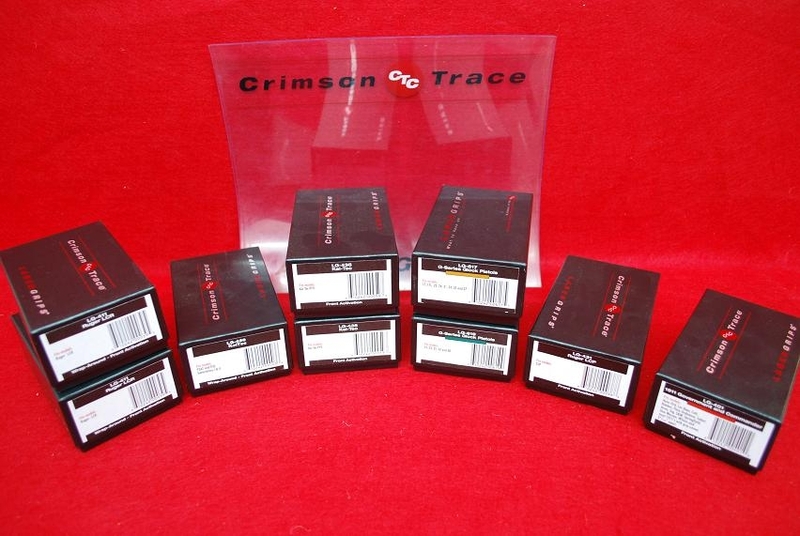 We offer a wide range of Crimson Trace Laser grips for your favorite pistol or revolver. Several models in stock and too numerous to list. Give us a call or send an email to see if we have what you are looking for in stock. Prices for the CT grips will vary from model to model. Please add $12.50 for UPS shipping.